As part of Glinton Sweeting O’Brien’s (GSO) ongoing effort to support local arts and education in the community, the firm sponsored the participation of a group of government high school students and teachers in Transforming Spaces 11th Annual Art Tour. On Saturday, March 21st, students and teachers from CH Reeves and RM Bailey, along with several GSO employees, boarded a bus for a four-hour art journey through six local galleries in New Providence. 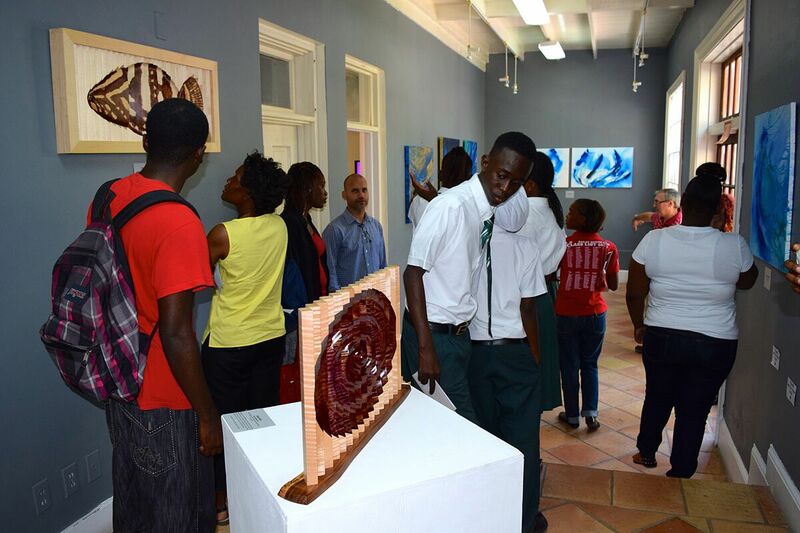 The group viewed a selection of contemporary artwork from a variety of Bahamian and International artists. The students took full advantage of the opportunity to engage with the artists and curators on topics ranging from the stories behind each piece to the techniques used to create unique works of art. “The kids very much enjoyed the experience. They engaged the artists and asked thoughtful questions. It made the tour refreshingly intriguing! Each and every gallery had its own appeal. Meeting the artists behind some of the pieces was an added bonus,” GSO attorney, Yolande Julien said. GSO, a full service boutique law firm, supports a variety of local causes to improve the community with special focus on the arts, education, cancer treatment and prevention, and the environment. 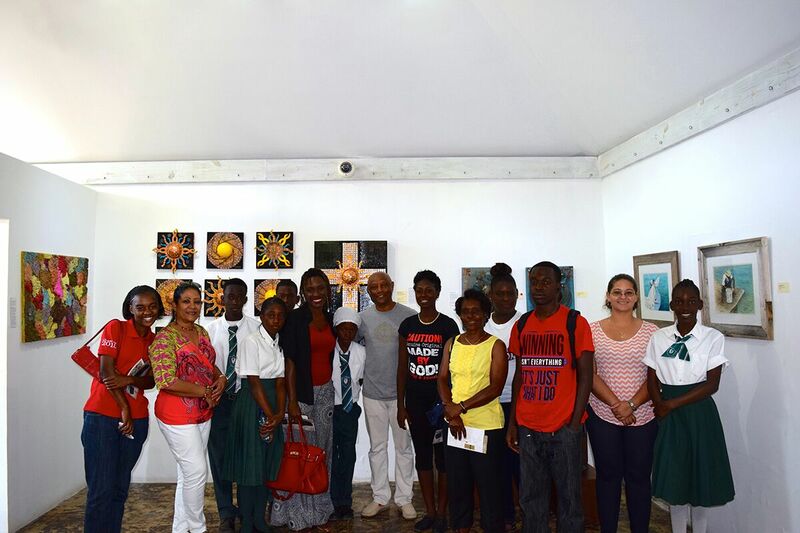 The firm was pleased to sponsor and accompany the students on the tour, giving them the opportunity to enjoy unique exposure to the visual arts and the work of a number of talented Bahamian artists. GSO plans to make sponsoring and accompanying public school students for Transforming Spaces an annual event. “The tour is enriching the lives of Bahamian people by exposing all of us to local art we haven’t yet had the chance to experience. We are already looking forward to taking part in 2016,” said GSO attorney Darron Pickstock.